Looking for a cozy winter getaway? 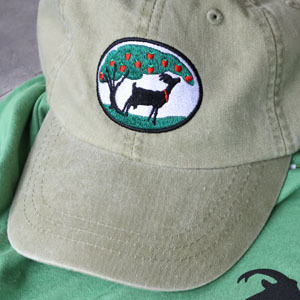 Want to spend some time with goats? We’ve got you covered on both counts! We’d love to host you at the farm this winter, so we’re making all stays at Ten Apple Farm’s Woods House 30% off in February and March! Our private 3 bedroom, 1 1/2 bath, guest house is set back in the quiet woods behind the farm. The house comfortably sleeps 6-8 people (up to 10 less comfortably!) and is situated at the end of its own private road. 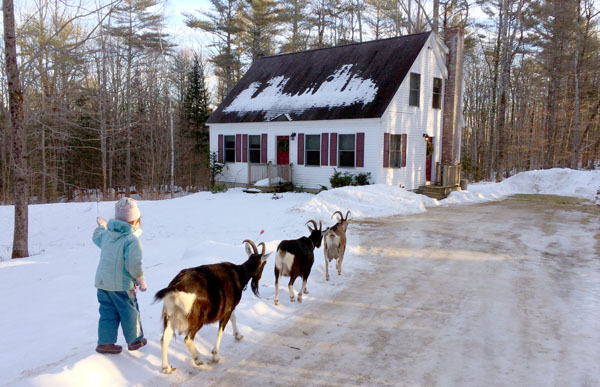 The farm is a convenient distance from Portland, Freeport, and local ski areas. 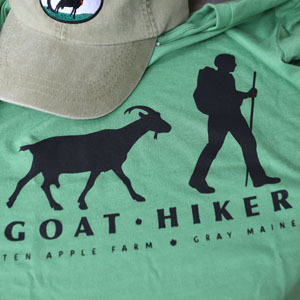 There are trails for hiking or snowshoeing, a wood stove to cozy up around in the evening, a full kitchen, wifi, movies and games, and of course all guests are invited to spend time at the farm with our gregarious group of Alpine dairy goats, pigs, sheep, and other critters. Want to learn how to milk a goat? Make cheese? Now’s your chance! Winter is a great time to be at the farm and in the woods. Come be our guest at Ten Apple Farm!